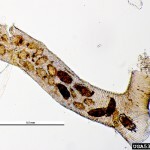 Acarine mites (Acarapis woodi), commonly known at tracheal mites, are microscopic parasitic mites that infest the airways of honey bees. 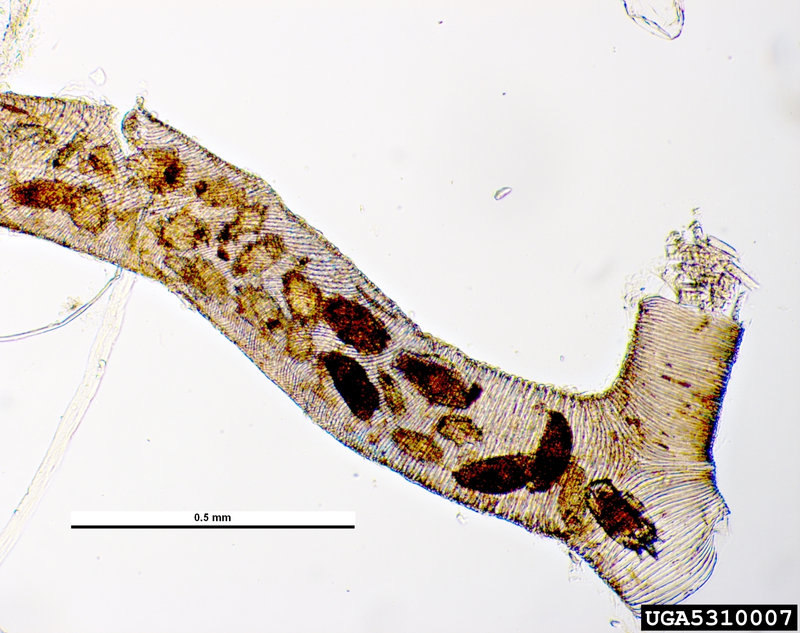 Mature female mites enter the airways of bees and lay eggs. 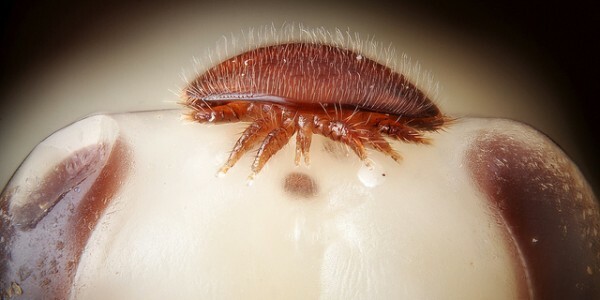 This mite was first reported in the United States in 1984. 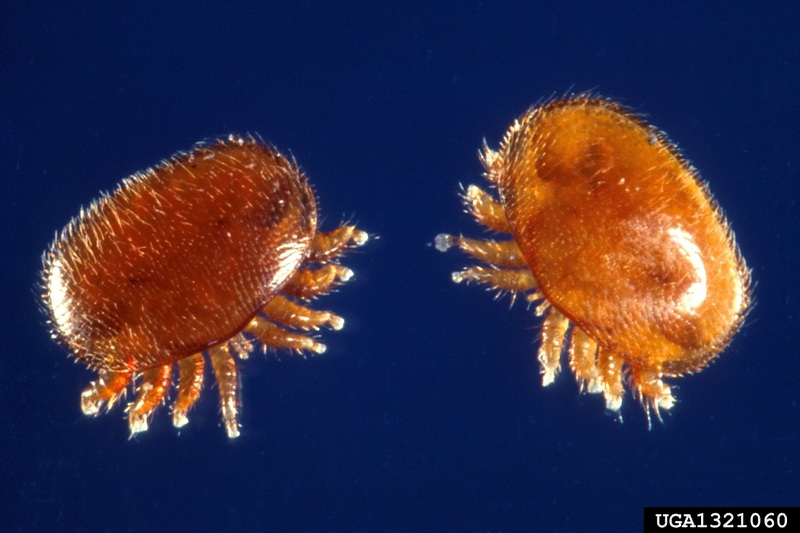 Varroa mites (Varroa destructor) are external parasitic mites that attach to honey bees. The mites feed on the bees’ hemolymph, the circulatory fluid or blood of the bee. The varroa mite females invade brood cells and raise their young on the developing bee. The feeding of the females and her offspring shorten a bee’s lifespan and vectors viruses to the bee. Mite feeding also affects the bee’s immune system and increases its susceptibility to infection. 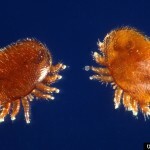 Varroa mites, first discovered in the United States in 1987, have been deemed “the single most detrimental pest of honey bees and can magnify the role of viruses.” They become a greater threat when hive populations naturally decrease during the winter, and when increased stress magnifies the effects of their feeding and disease transmission. 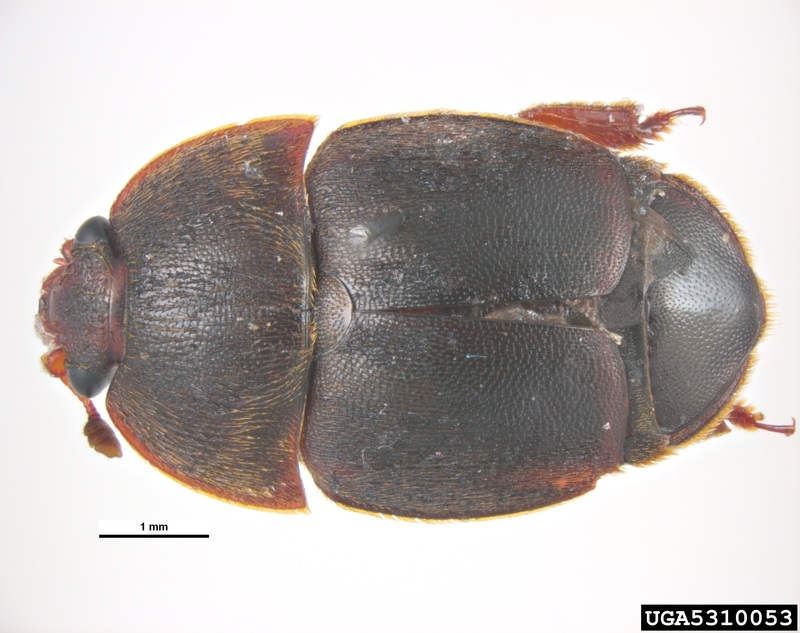 Small hive beetles are an invasive species originally from sub-Saharan Africa. They are believed to have come to the United States in 1996. The small hive beetle can pose a significant threat to European honey bee colonies due to its abilities to spread rapidly and contaminate honey. 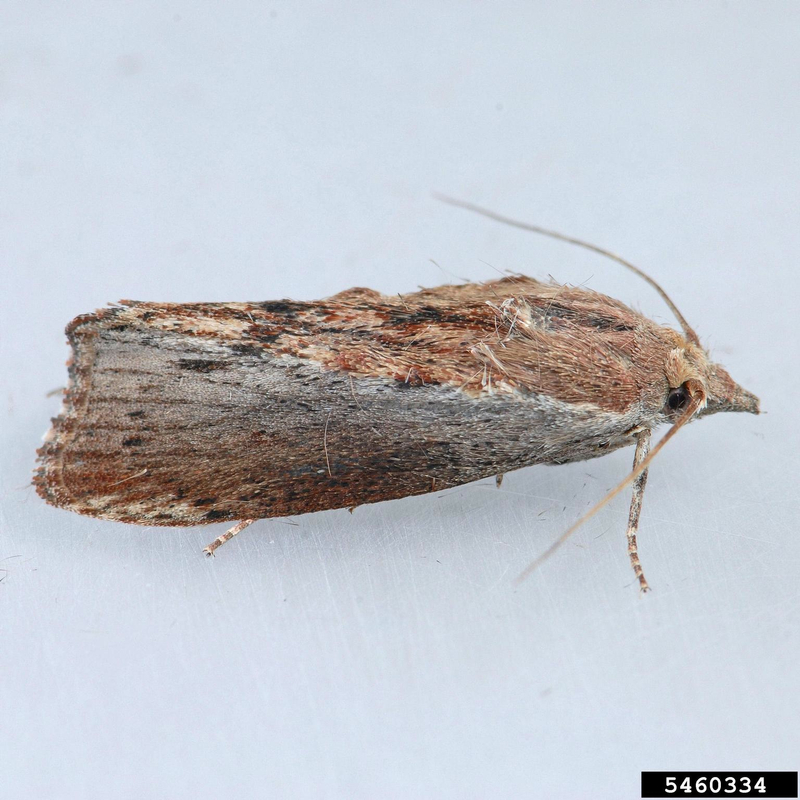 The primary damage to colonies is caused by the feeding activity of the larvae. The larvae tunnel through comb with pollen and honey, initiating a fermenting process that makes the honey unsuitable for bee or human consumption. 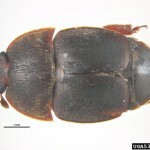 Honey bees will abandon a nest if a large infestation of small hive beetles occurs. Small hive beetles can also affect honey removed from hives by beekeepers for extraction and processing. The infestation of honey stores and honey houses are often a great source of concern for beekeepers. 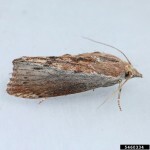 There are two species of wax moth within the U.S., the greater wax moth (Galleria mellonella) and the lesser wax moth (Achroia grisella). Wax moths are a common and very destructive honey bee pest that uses hives or stored comb as a breeding ground in which to lay their eggs. In the evening once it’s dark, adult females will fly into the hive to lay their eggs en masse, leaving the hive again before daybreak. Strong hives can fight off an infestation by ejecting the wax moth larvae. However, in smaller or compromised hives with low numbers of bees, larvae are more resilient and can quickly destroy both honey and brood combs. Stored equipment with wax comb is highly susceptible to wax moth infestations unless protected.